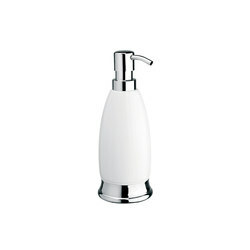 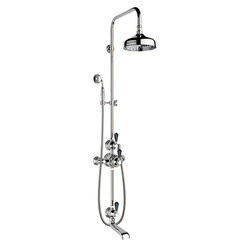 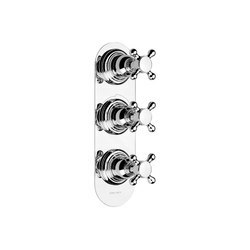 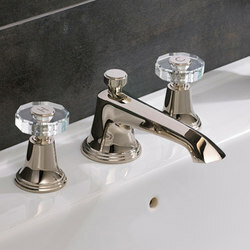 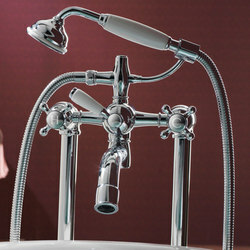 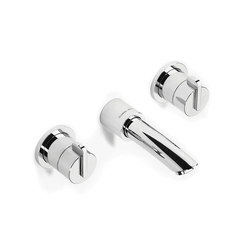 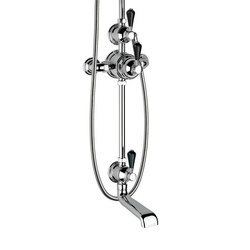 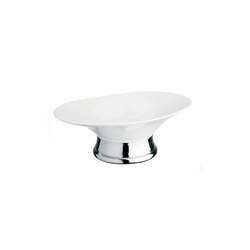 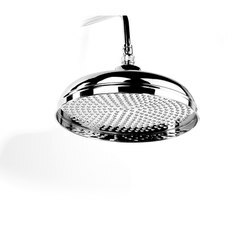 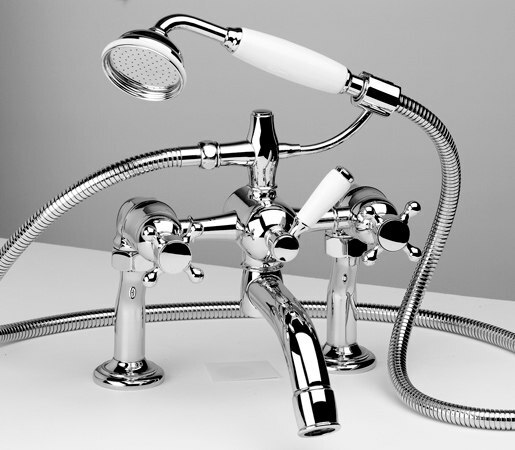 Manufacturer of highest quality showers, faucets and bathroom accessories. 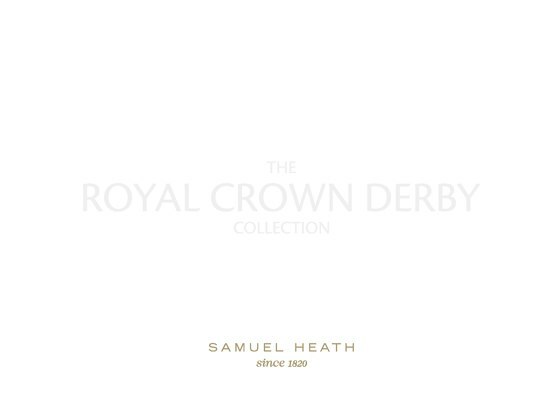 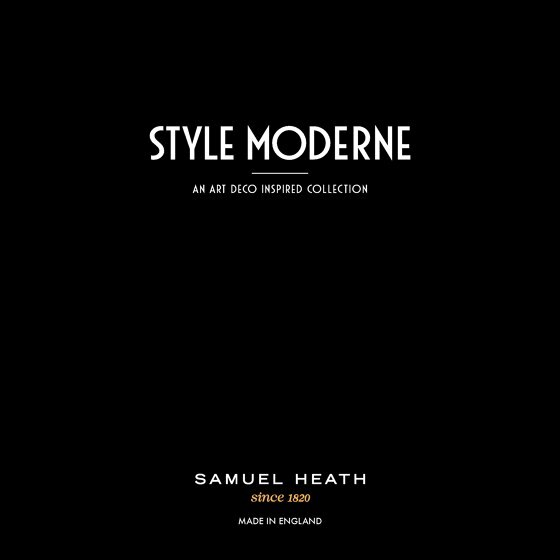 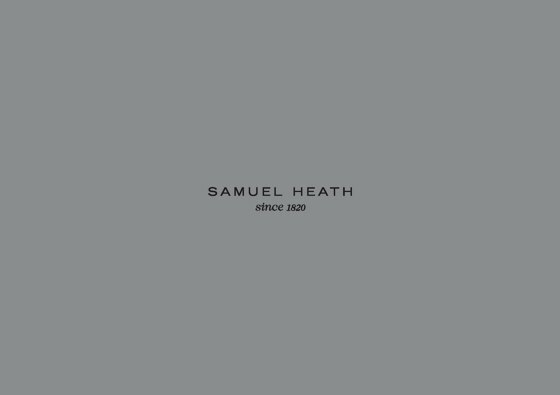 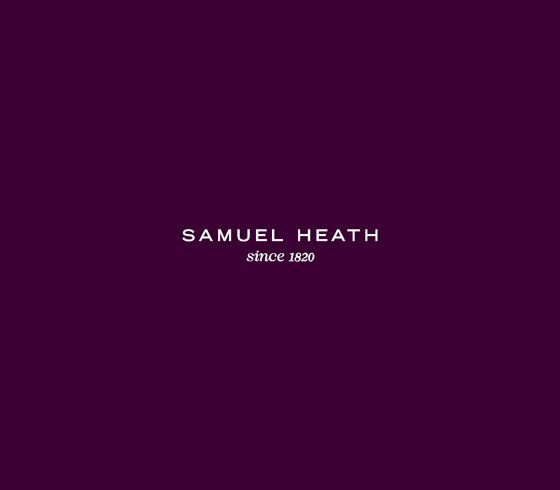 The Samuel Heath name is synonymous with integrity and provenance. 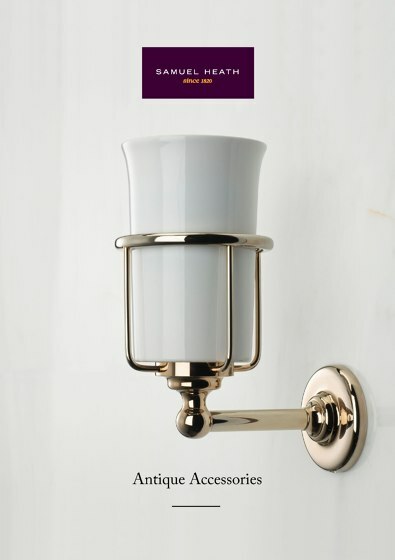 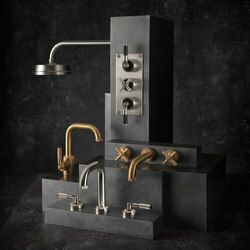 Bathroom fittings and architectural hardware are sculpted from the world's finest brass combining handcrafted skills honed over decades with the most advanced technology. 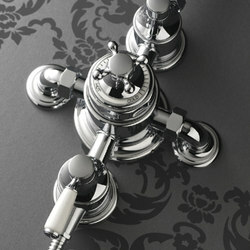 Beautiful designs, both contemporary and classic - take a step towards a lifetime of appreciation.